Jaipur, the capital city of Rajasthan, is one of the beautiful cities of India, which is also the largest city of Rajasthan state in Northern India. The city is famous for many things and one such thing is the Jaipur luxury car rental service which is very much in talk of the city. This rental service has provided the visitors with convenience of travelling in the city within their pocket reach. Our company is having 15 years of experience in this rental service and we also carry varieties of all large fleets starting from Fortuner to Q7. Jaipur is a big city for travelling and sightseeing or for any other work and purpose, one importantly needs conveyance in which rental service proves out to be the best and cheap option available. Customer may have varied needs of these rental services say for fun, meeting, travelling, and some official purpose etc. 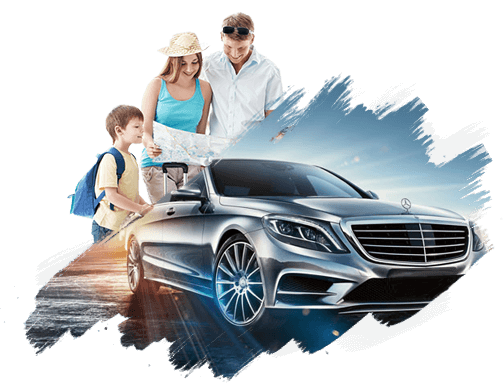 We have top ranges of cars having super and different brands like Audi, BMW, Mercedes, Toyota under one roof only from which customers can chose one according to their need and comfort as we take into consideration the demands of every class of people. The cars are provided on rent for a single day as well as for more than a day say for two, three, and four or for a week depending on the customer’s demand. One can also take the car for outside purpose of the city like taking the car to some other city but it needs to be return back again to its original place. Our drivers are well trained and experienced in driving, and they know very well how to deal with guests in satisfying them fully by providing best of their services. Drivers are the main pillar of any journey; if they are good the journey will be a good and a memorable one otherwise the whole travelling will be spoiled. 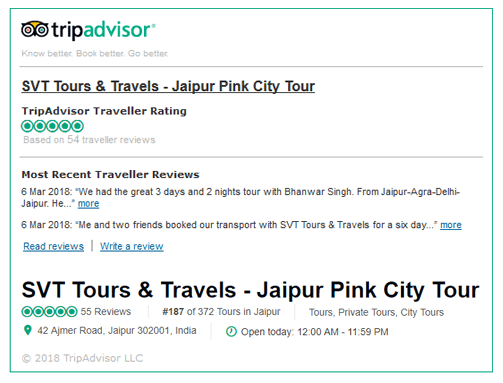 We take care of our each and every customer and so we have become a reliable, safe and trusted brand in Jaipur. Our top priority is to focus on the quality of services offered by us so that we can make our customers happy and satisfied to their most and they could again come back for opting our services in their need. 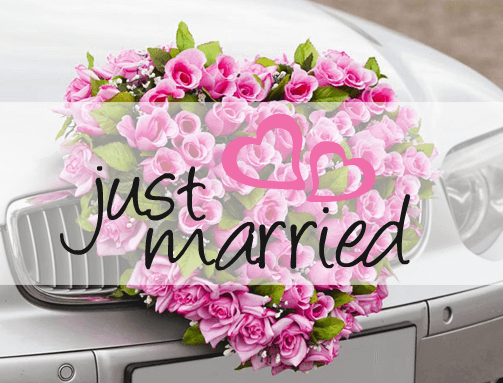 Along with the travelling and fun purpose, we also provide our luxury car rental service for wedding, shooting, photo shoots, conferences, corporate meetings, events etc. Cars form a big impression in the weddings, while going for a corporate meet or anywhere else where it becomes the centre of attraction. The Company tries to make every reason of its customer for renting the car to be a successful one because our progress depends and lie on the experience and happiness of our customers.